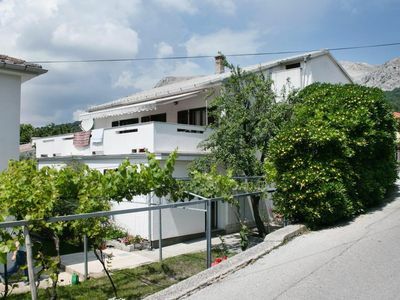 Modern holiday house with pool and great roof terrace ! 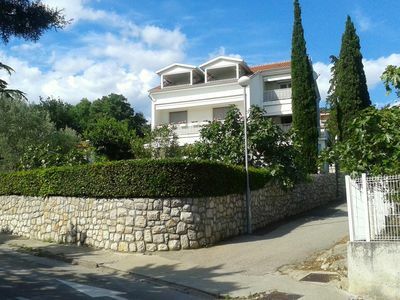 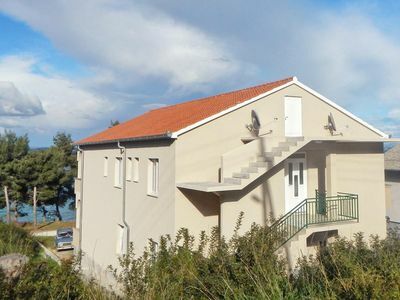 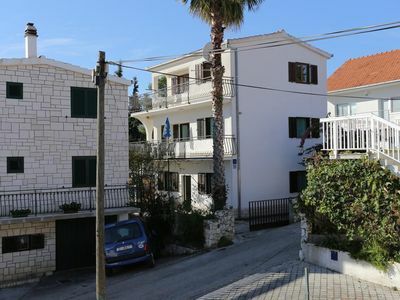 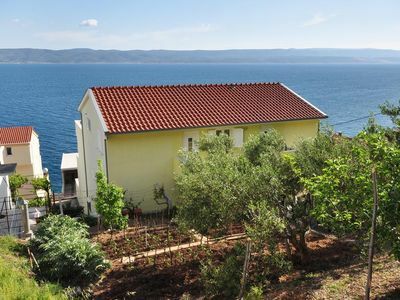 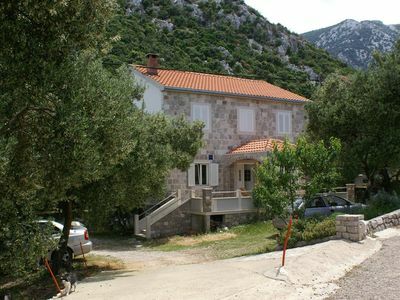 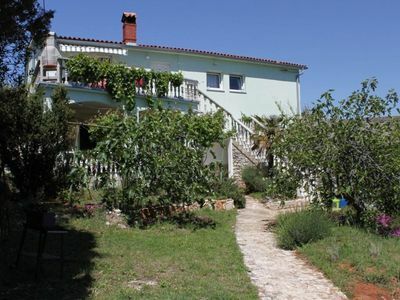 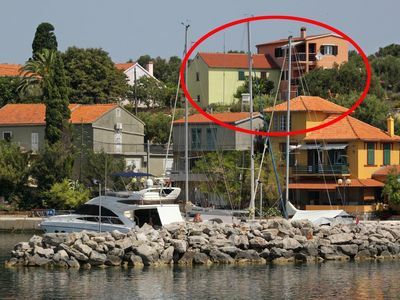 This large holiday home with private swimming pool is located in the village Visocane near town Zadar . 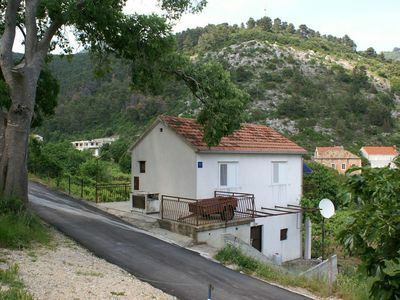 Visocane is situated in a rural area and in an absolute resting place, surrounded by fields and nature. 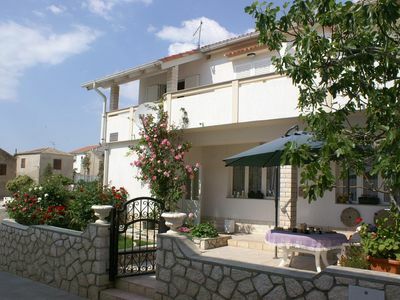 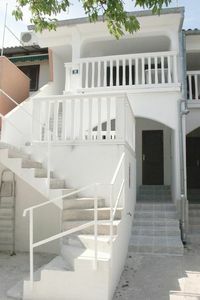 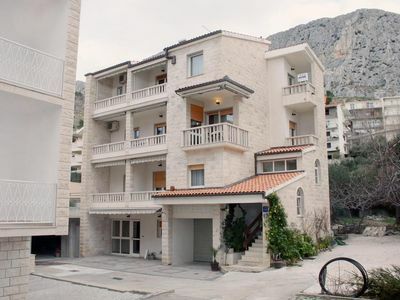 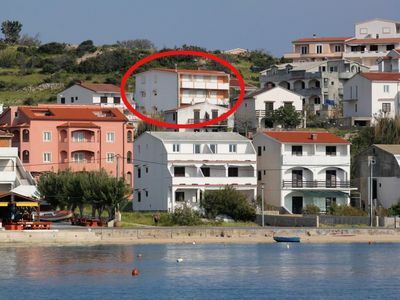 It is modern furnished house with great roofed terrace overlooking on the pool and with panoramic view. 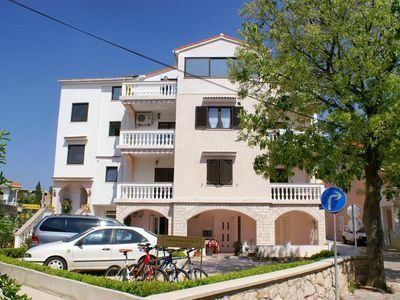 Zadar is the urban center of northern Dalmatia as administrative, economic, cultural and political center of the region with 75,000 inhabitants. 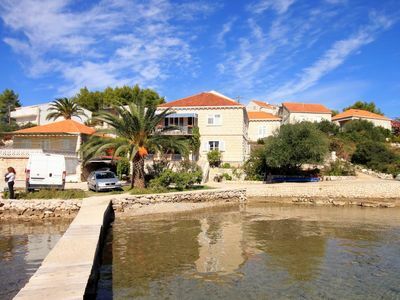 The archipelago counts 24 bigger and about 300 smaller islets and rocks, 3 nature parks - Telašćica, Velebit and Vransko jezero and 5 national parks - Paklenica, Plitvice lakes, Kornati Islands, Krka and Sjeverni Velebit.Zadar's Old Town offers numerous sights, all within a short walk.